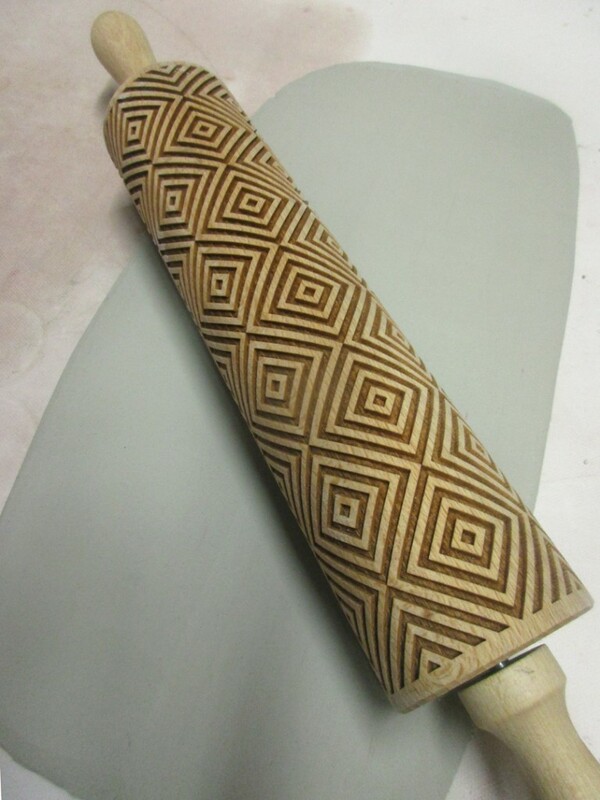 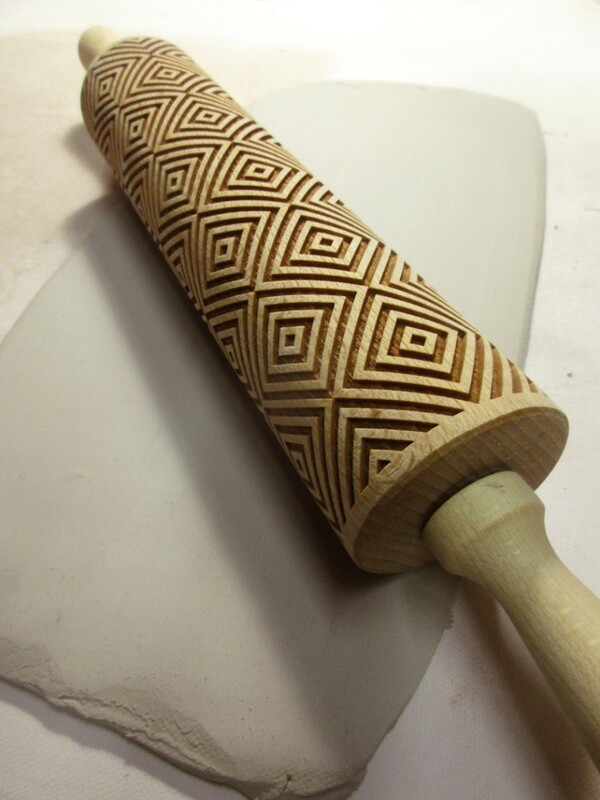 and these STODOLA carved rolling pins will be PERFECT!!! 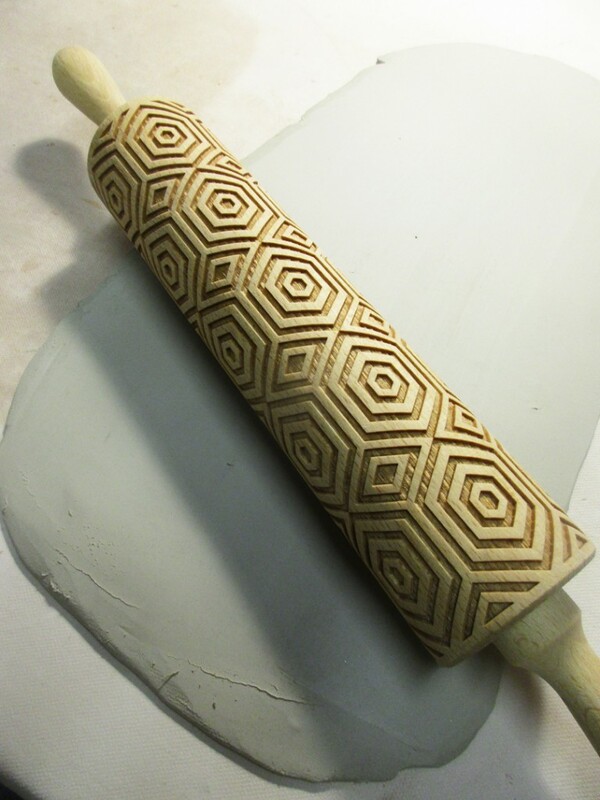 and I’m hoping that my new project will show them off. 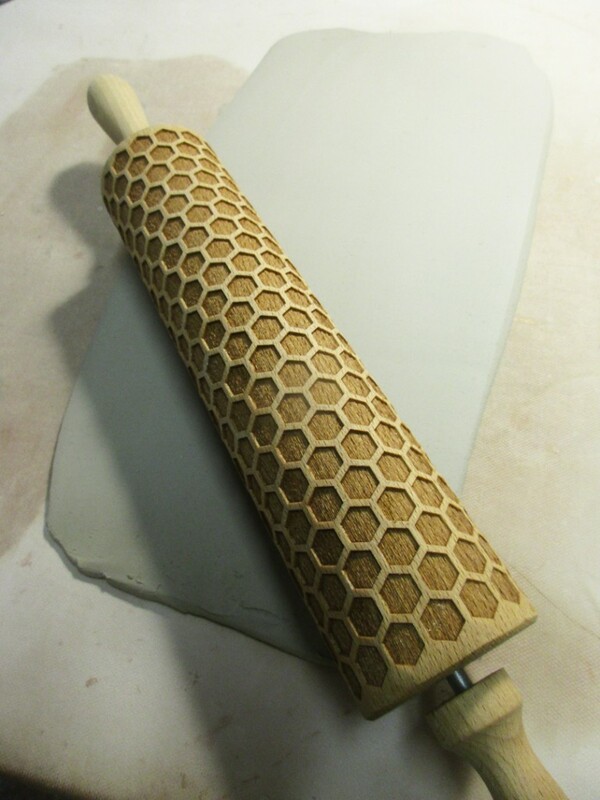 Made my slabs and I’m ready to ROLL!!! 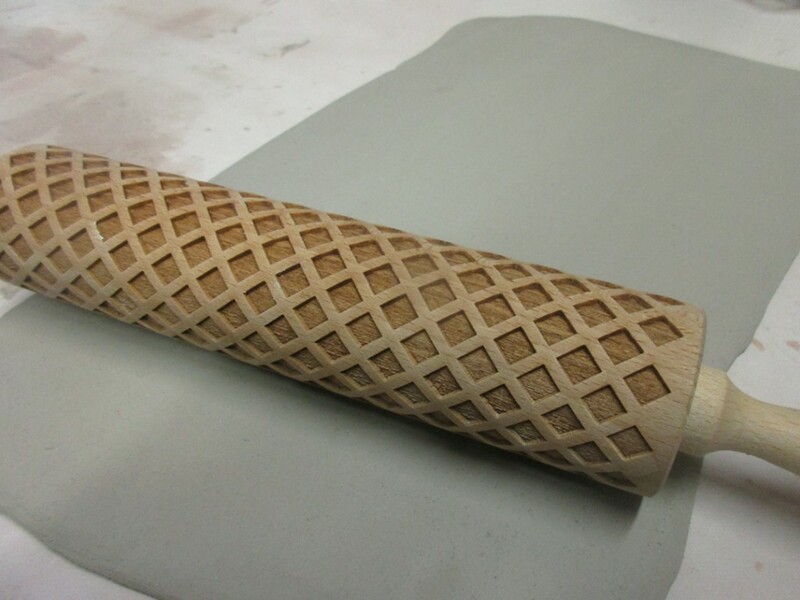 For more about these textured rolling pins, check out the STODOLA website!